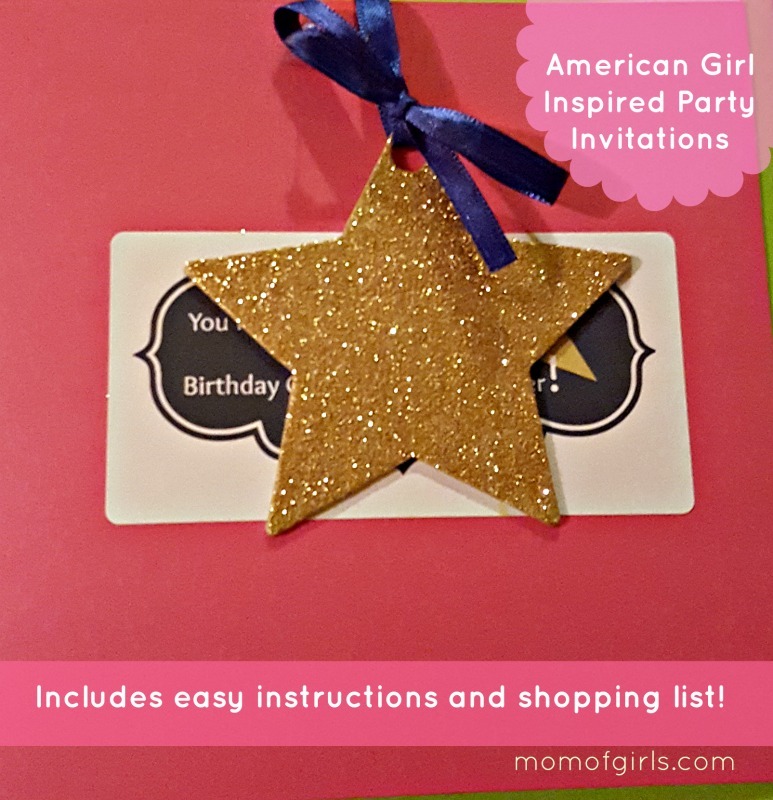 My tween LOVES everything American Girl, and this year she wanted an American Girl-inspired birthday celebration. Here are the invitations we created with just a few craft supplies. We picked up all of the supplies at Michaels (except the Avery labels), but I’m sure you can find something similar at your local craft store. First, design and/or print labels for the front of the invitation. 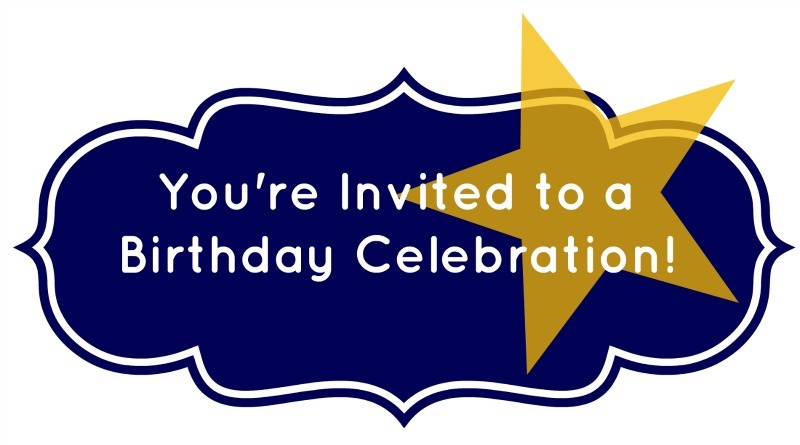 Here is an invitation design sample that you can use. Simply download this artwork and plug it into your label design on Avery’s website. 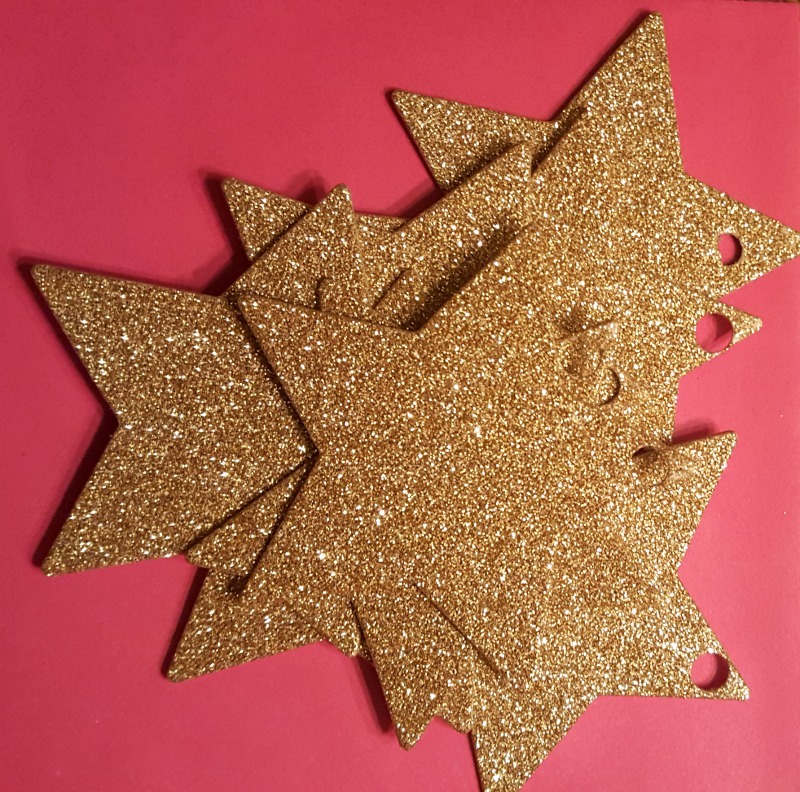 Here is the template with instructions for the label I used. You can also create your own artwork using an online site like picmonkey.com. I swear by PicMonkey, :-). 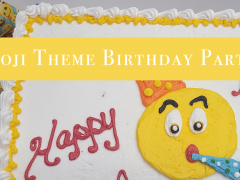 Next, create the birthday info sheet for the inside of the invite. Here is an example in a word document. 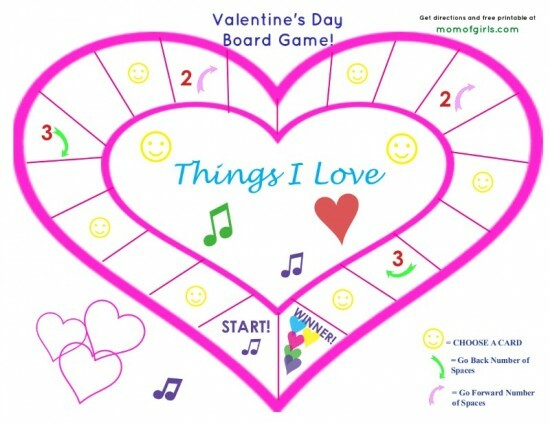 Feel free to download it and modify it with the information for your party. The text to modify is red and shown in all caps. Once printed, cut out the squares along the lines. 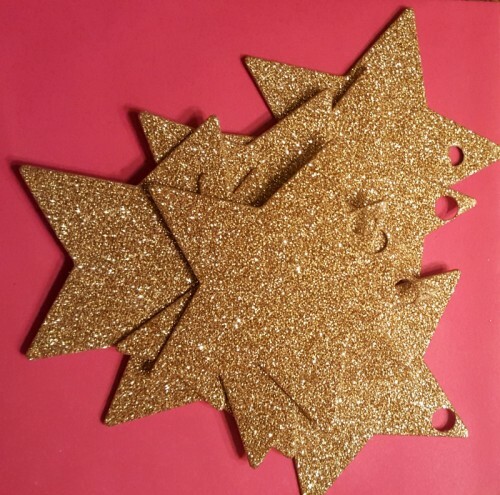 Punch one hole in each gold star. Punch a hole in the front cover of the invitation. 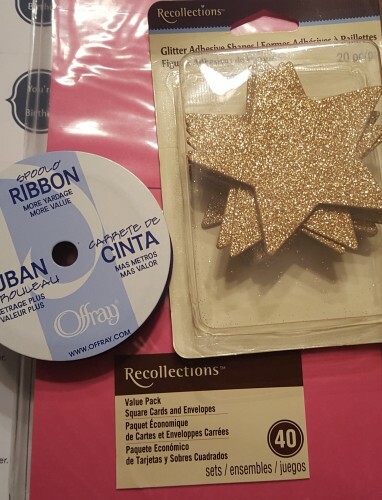 The hole in the invitation should be about a centimeter down..
Cut the ribbon in lengths of about 7 inches (use your judgment here depending on how big you want your bows). Now the prep is done, so on to assembling. Using the glue stick, adhere the birthday info sheet to the inside of the party invitation on the right side. Next, attach the label to the front cover of the invitation, similar to the example above. 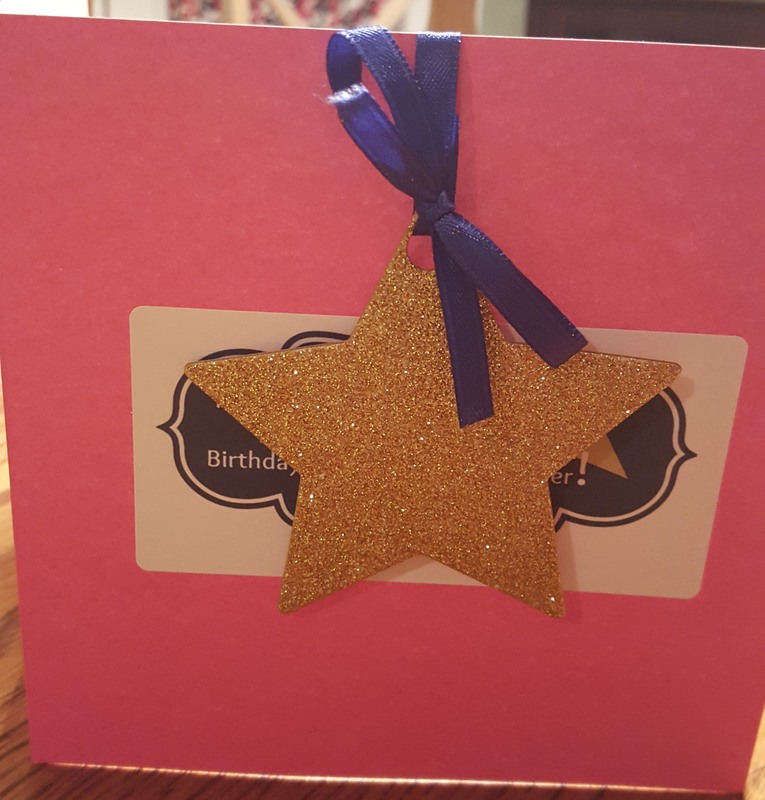 Attach the gold star to the front of the invitation by stringing the blue ribbon through the hole in the ribbon and the hole in the invitation. Tie the bow. That’s it! Now you can put the invite in the envelope and address the envelope using the gold pen. If this sounds like a lot, don’t worry it’s not. My girls helped me with the prep and assembly with no problems. It didn’t take long and we were all VERY happy with the results. Good Luck with your American Girl-inspired party! 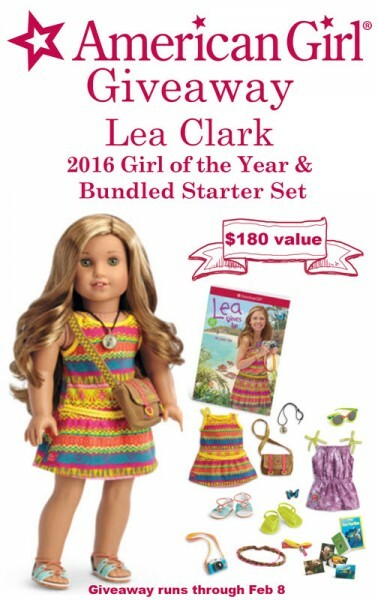 2016 American Girl Doll of The Year Giveaway!